MSPs have marked the upcoming centenary of the Iolaire disaster with a poignant debate remembering the suffering endured by the people of the Western Isles. A student from Peterhead is backing a Scottish Government campaign highlighting diversity across Scotland. Politicians have renewed calls for an emergency tug to be reinstated off the West Coast after a cargo ship without power and drifting in rough Atlantic seas near rocks off Lewis was dramatically rescued in a 16-hour operation. 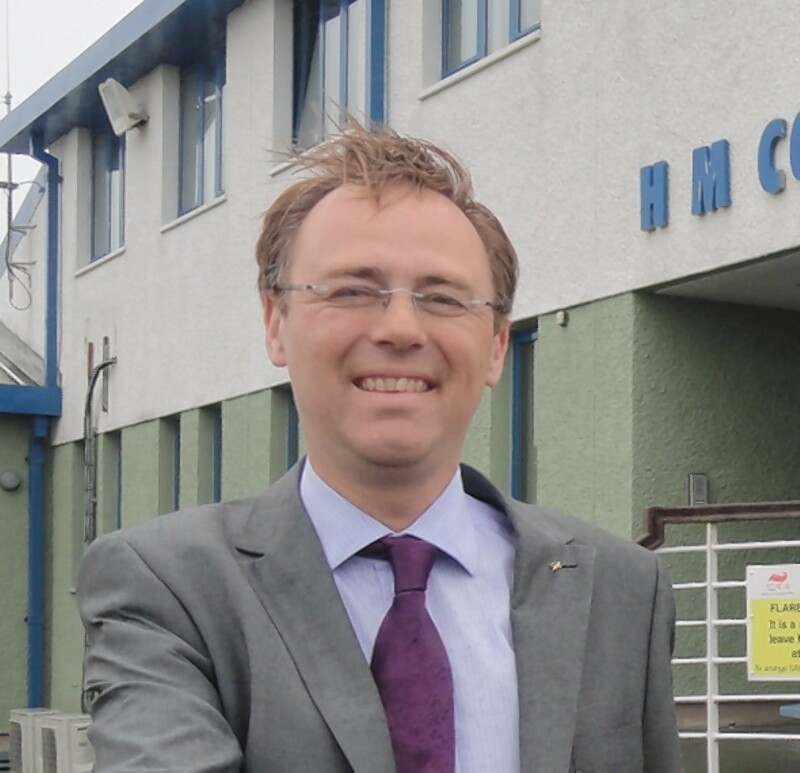 A pair of boxer shorts cost £34 to deliver to the Outer Hebrides, the islands’ MSP has highlighted to illustrate the rip-off delivery charges faced by remote residents. 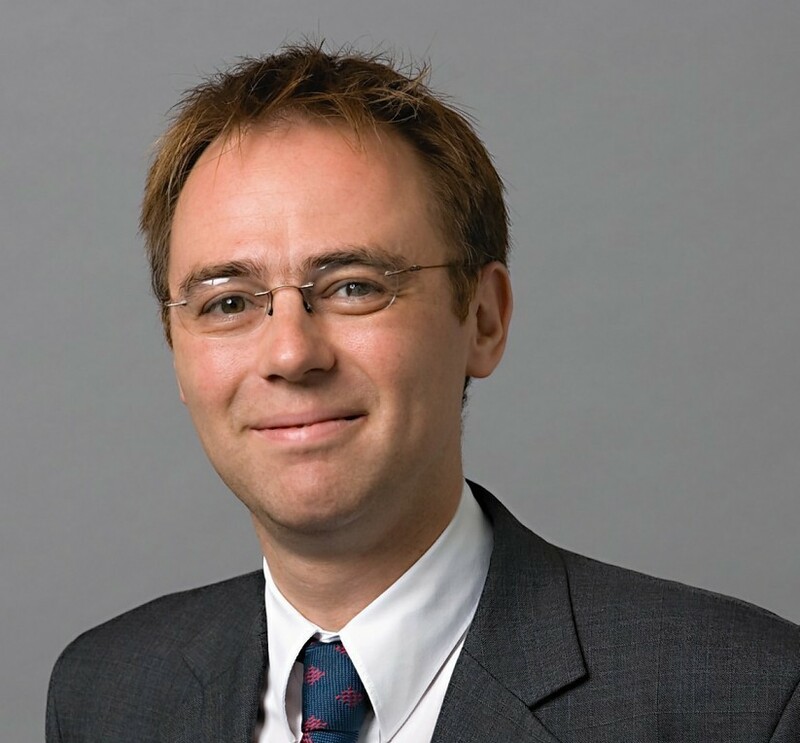 A Labour MSP has criticised a Scottish Government minister who controversially called for a new tax on campervans to be introduced in the Western Isles. Western Isles SNP MSP Alasdair Allan has welcomed new figures which show the number of people working in tourism in the Western Isles increased by 22% in one year - with Scotland as a whole seeing an increase of 11%. 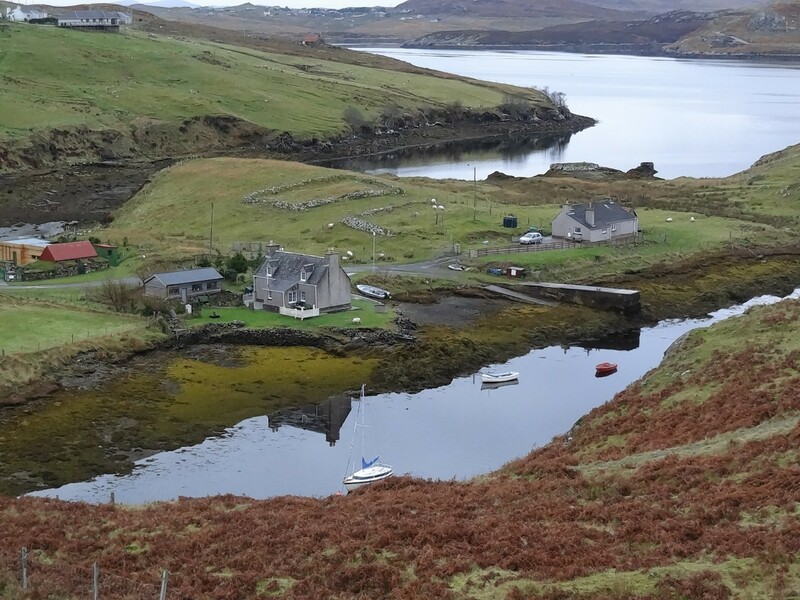 More than 130 islanders in the Outer Hebrides have sought urgent help from an aid charity after running up average debts of nearly £11,500 each, it has been revealed. Legislation aimed at making it more difficult to close schools comes into force today. 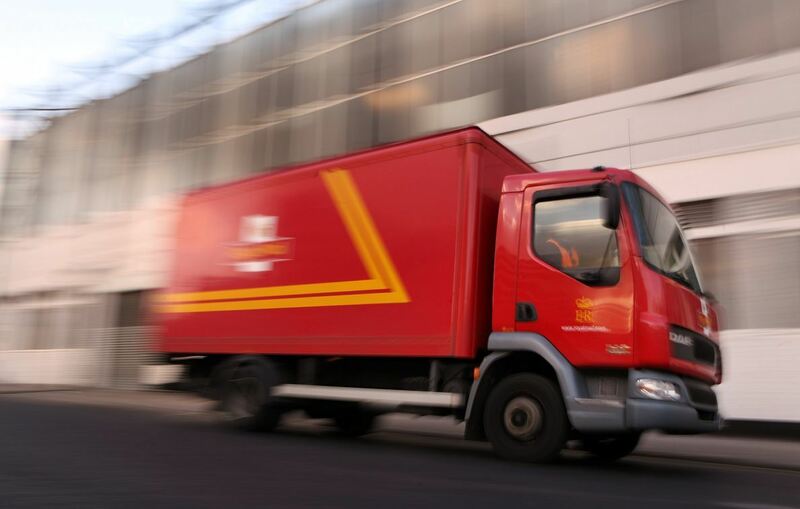 Royal Mail has called for an immediate review of the direct delivery market amid fresh warnings of the threat it poses to the universal delivery service. 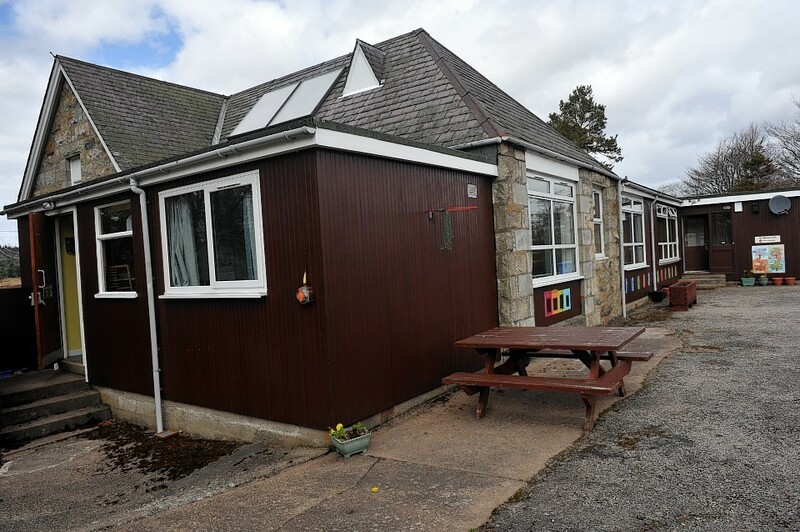 Residents in Lewis have been given a £207,500 grant towards their community buyout of the Carloway Estate. A community buyout of a Lewis estate could take place within 12 weeks after islanders voted to proceed with the purchase.